Exterior cleaning services El Paso | Sweep It Clean Inc. Sweep It Clean Inc. is extremely dedicated to helping you save money while maintaining a clean and safe working environment...protecting your image from being tarnished. We understand that a poorly maintained property can reflect negatively on your professionalism. 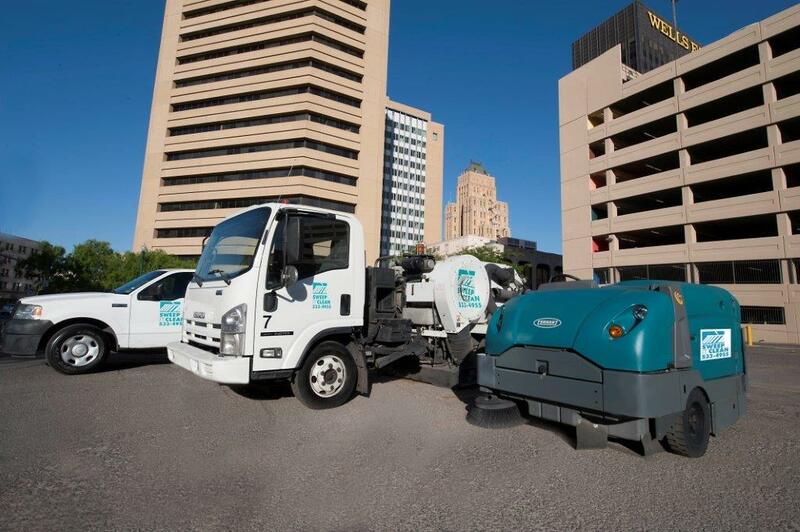 Hence, Sweep It Clean Inc. is trusted by some of the most renowned businesses in the El Paso area. No matter how small or large the job, we can tailor a a schedule that works around your hours and needs. 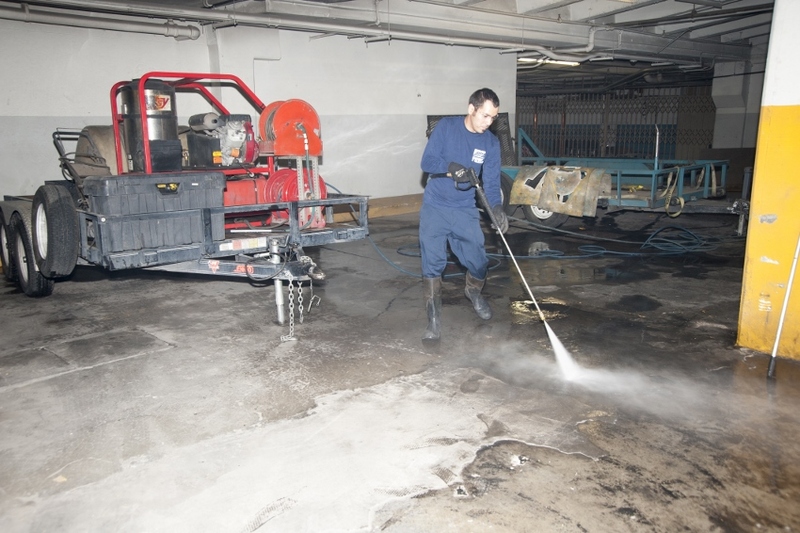 Our staff is extensively trained not only in commercial cleaning techniques, but also in proper etiquette while on the job. Regardless of the type of property, Sweep It Clean can meet your unique cleaning objectives in a responsive and skilled manner...so you don't have to work at all when it comes to looking good.